There is a bicycle club in St James and they have monthly bicycle tours around different places of interest. 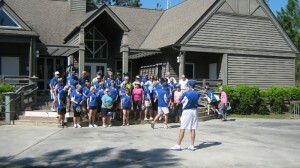 I have riden around Lake Waccamaw and Carolina Beach with the club. 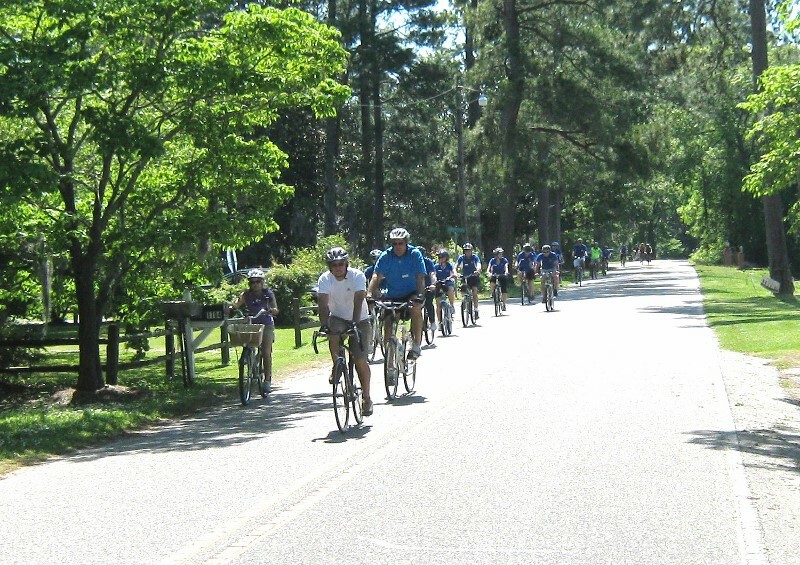 Recent tours include, Bald Head Island, Holden Beach and Oak Island.